The HB Prodigy Torch is manufactured with a soft wrapped silver handle and is fitted with a 50mm Kevlar fire wick. 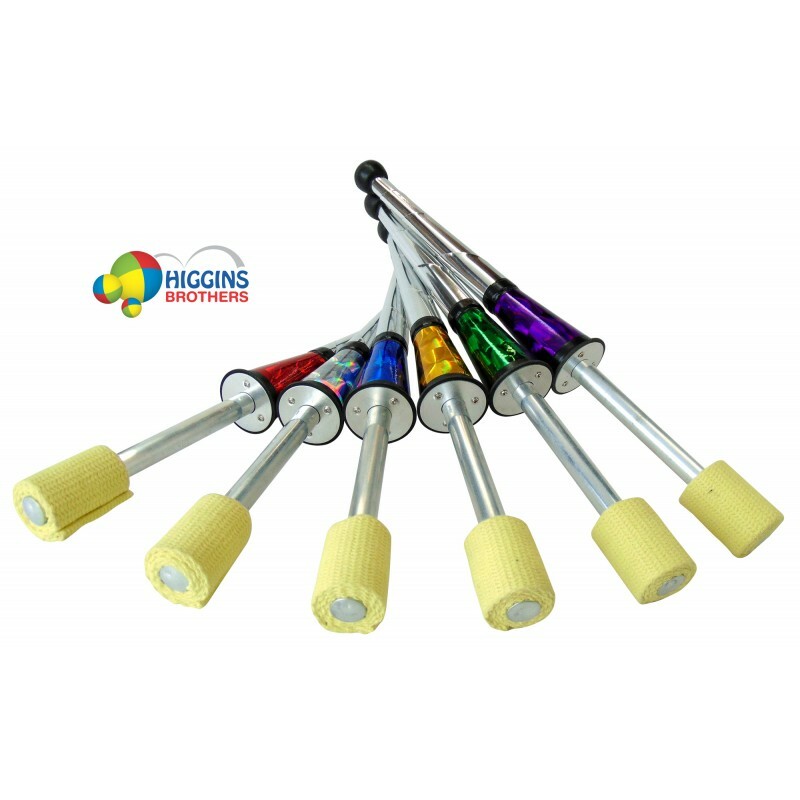 This juggling torch features a paraffin stopper, rubber knobs and holographic decorations. 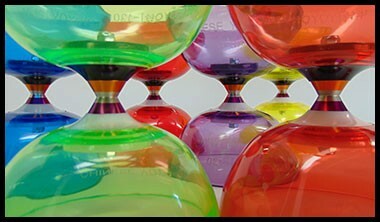 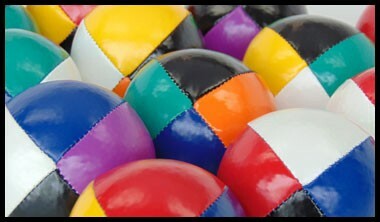 They are nicely weighted, responsive and juggle very much like a professional juggling club. 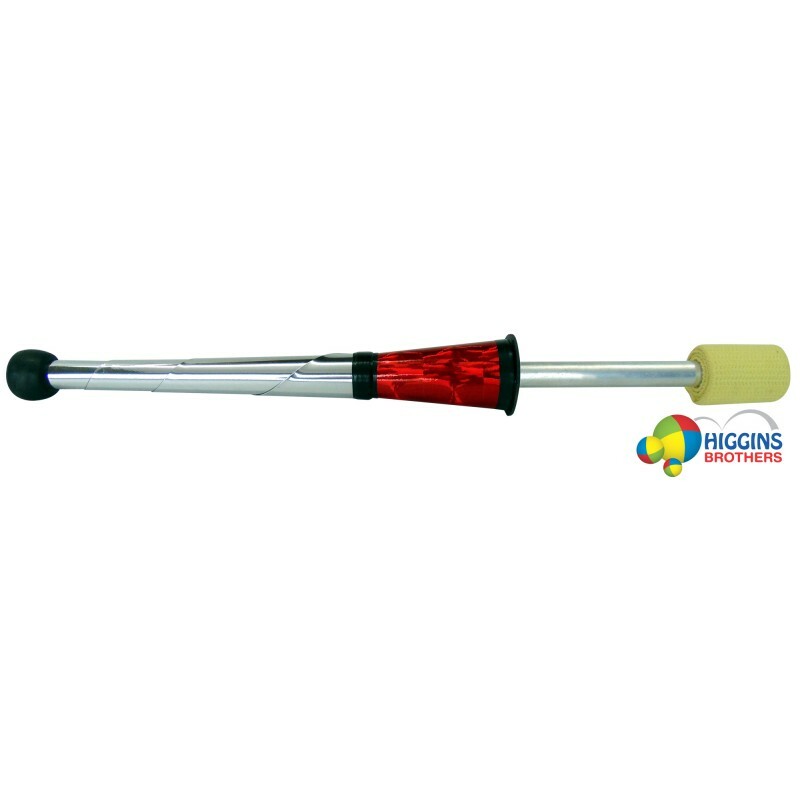 The HB Prodigy Torch is manufactured with a soft wrapped silver handle and is fitted with a 50mm Kevlar fire wick. 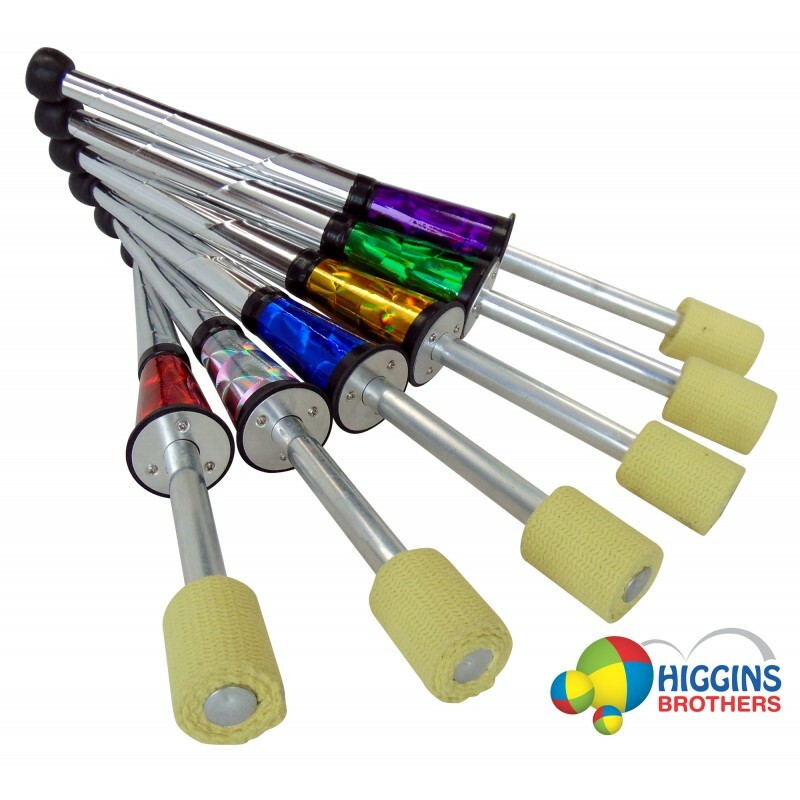 This juggling torch features a paraffin stopper, rubber knobs and holographic decorations. 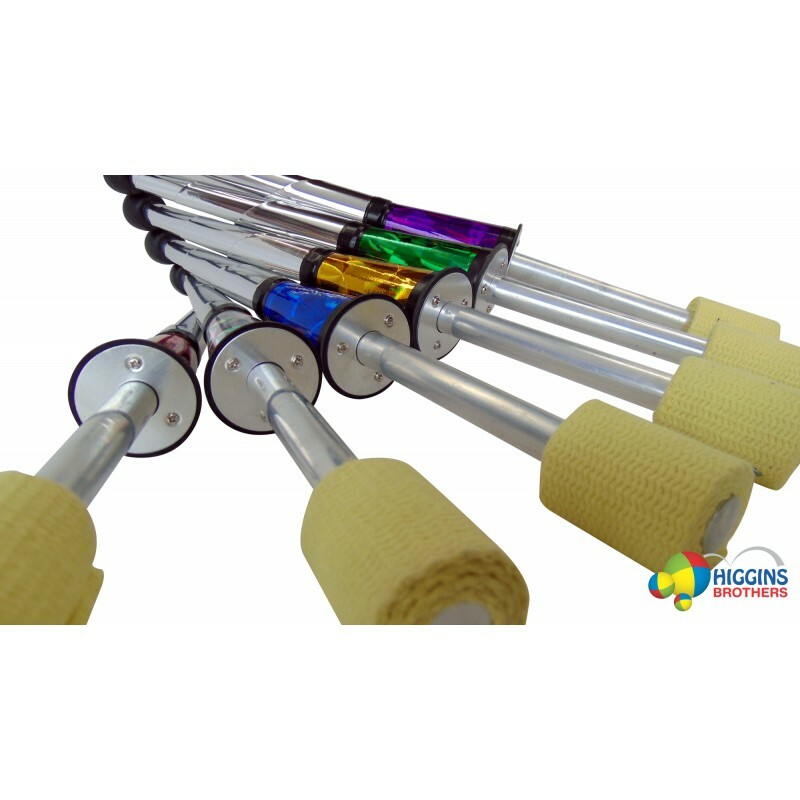 They are nicely weighted, responsive and juggle very much like a professional juggling club. 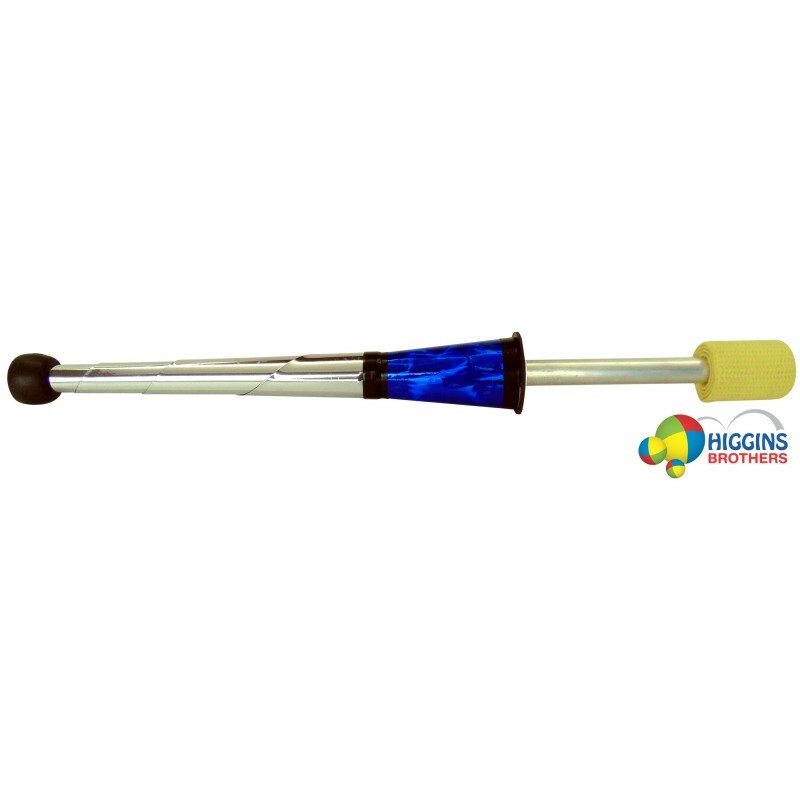 Perfect control during outdoor performances Great for those nights of fire flowarts. 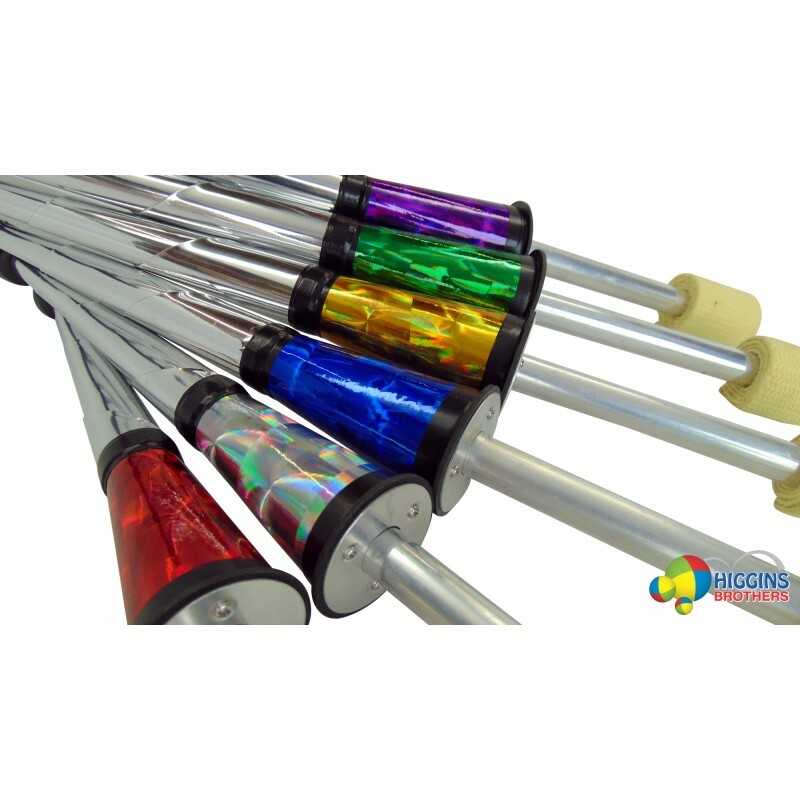 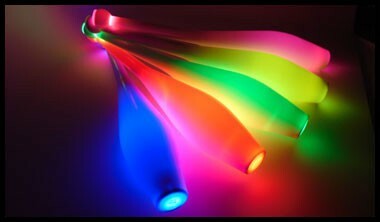 Torches are available in green, gold, silver and red.